In their 16-year existence, MISERY INDEX have released five studio albums, several EPs and performed well over 1000 concerts in 44 Countries. 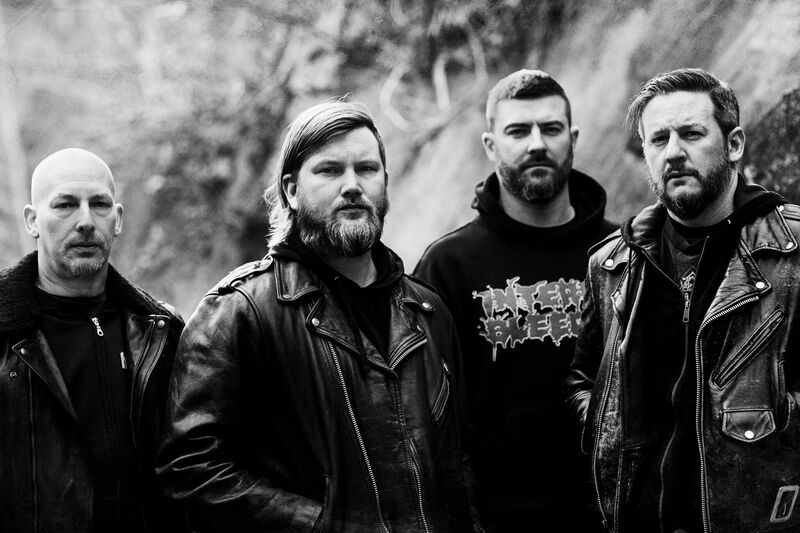 MISERY INDEX began as a studio project in 2001, when vocalist and bassist Jason Netherton joined together with guitarist / vocalist Mike Harrison and drummer Kevin Talley to record their debut EP “Overthrow”. This five-song death/grind attack received considerable praise in underground circles, shifting Misery Index into a full time project.